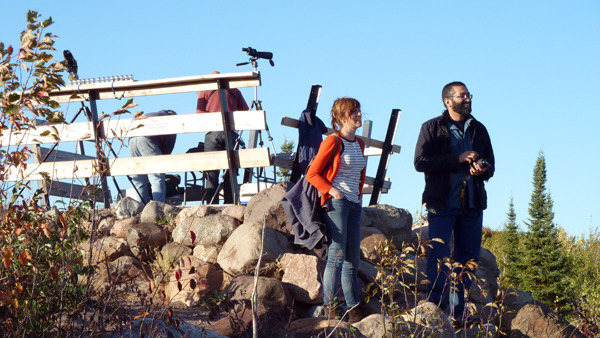 How does Duluth create more resilient physical, economic and social infrastructures? 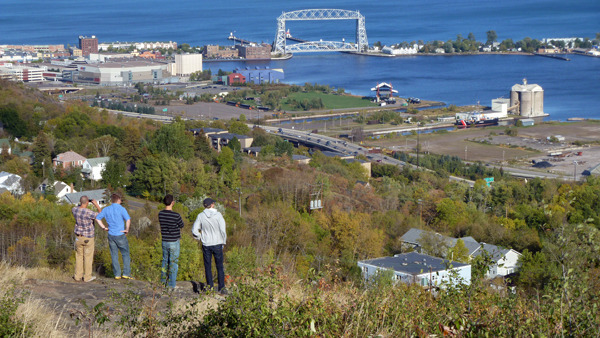 What might Duluth need in the next 20, 50 or 100 years? 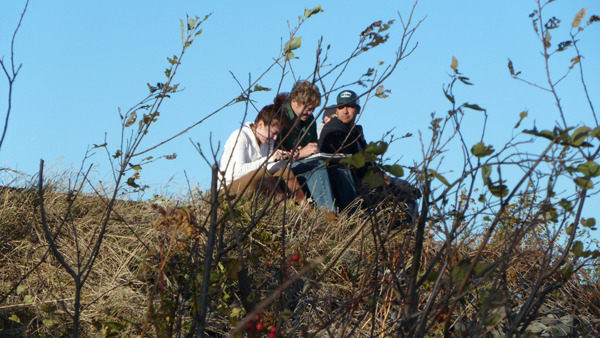 These are a few of the complex questions a group of graduate students from the UMN Minneapolis campus will address this semsester as they use Duluth as their design focus. 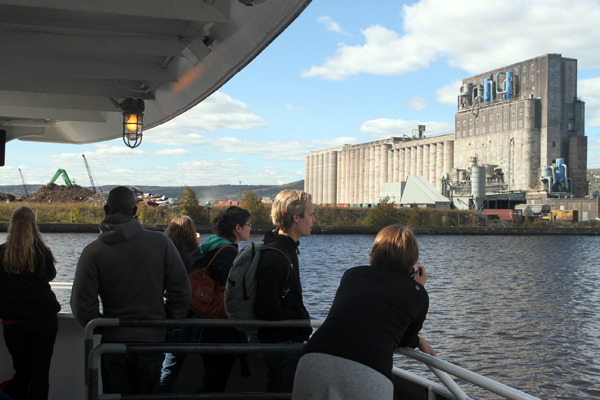 We hosted the group of 36 students and three instructors from Landscape Architecture and Architecture during their three-day visit of the city and environs. 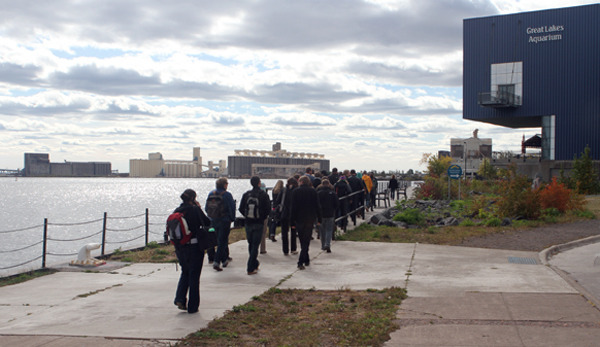 They toured the landscape and structure of the city, and heard presentations from the Port Authority, city officials including Mayor Don Ness, UMD campus planning, and about the underlying geomorphology of the area. 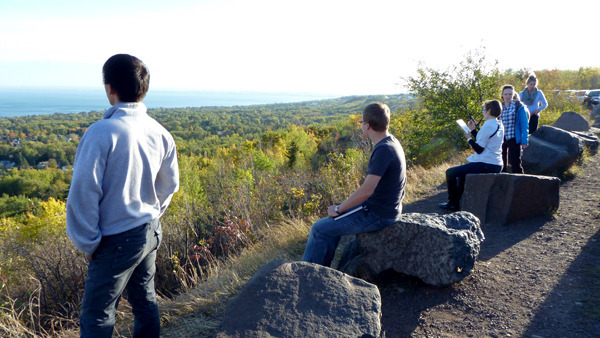 The students have much to think about for their upcoming analysis of Duluth. 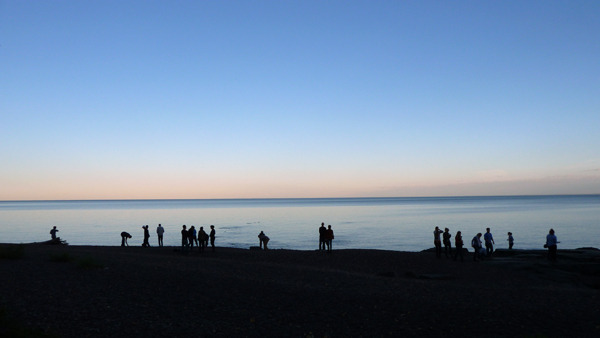 This information will then be used in teams on selected projects and sites within Duluth, culminating in design presentations at the end of the semester. We are looking forward to seeing what they create! 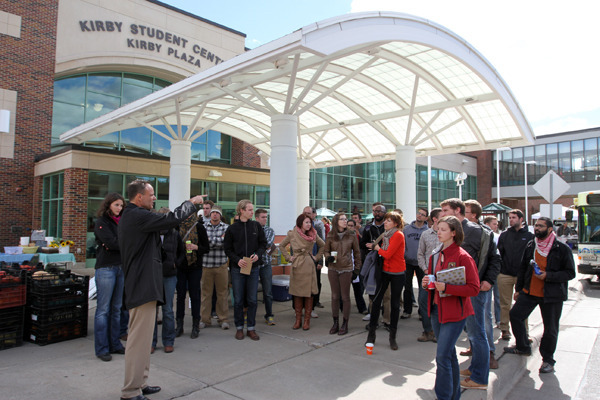 Thanks to all the presenters and folks who assisted in organizing the visit. At the City: Mayor Don Ness, Jessica Tillman, Chris Kleist, DyAnn Andybur, Chuck Froseth, Steven Robertson, Pakou Ly. At the Port Authority, Ron Johnson and Adele Yorde. At UMD, John Rashid, John Green, Erik Brown and Christine Strom.